Tamara + Phillip picked Kraft Azalea Park in Winter Park, FL. 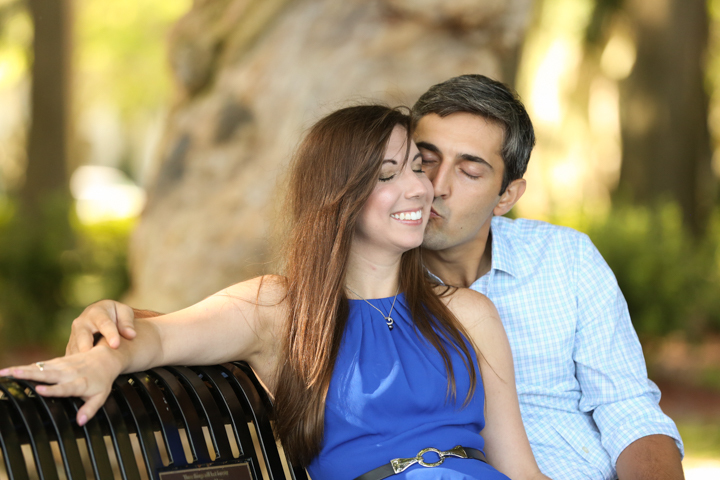 It's a great park in the Central Florida area - it has such a dynamic structure, everyone is drawn to it for engagement sessions as well as portrait sessions. I can see why! Check out all the beauty in one place! Thanks Tamara and Phillip for hanging out and showing us your happiness together.